Friday 2nd Dec for a great night out! 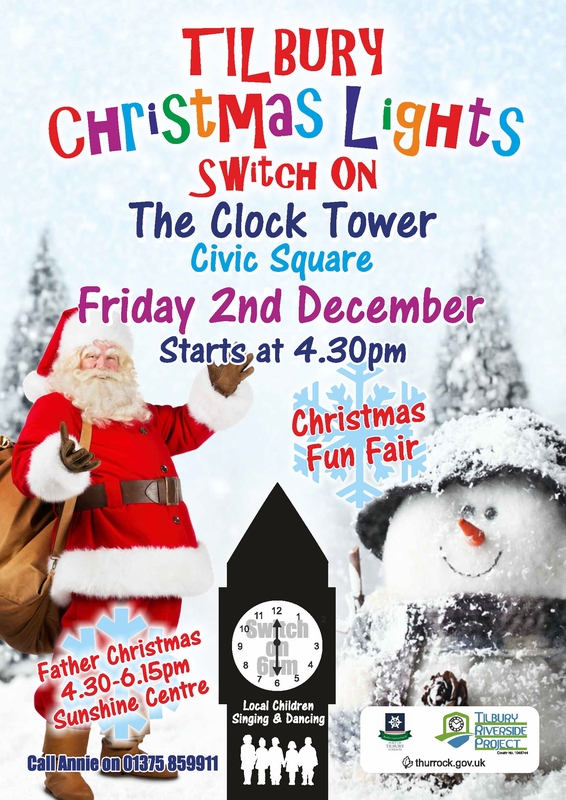 Visit Father Christmas, have a ride on the fun fair and listen to the great choirs from the local Tilbury Schools! There will be Christmas dancing from Elite dance and Tiny Tappers!